2011 saw Andrea score her second feature film The Devil’s Rock. This was Andrea’s second collaboration with director Paul Campion having previously scored his very successful short Night of the Hell Hamsters which won awards all over the world. 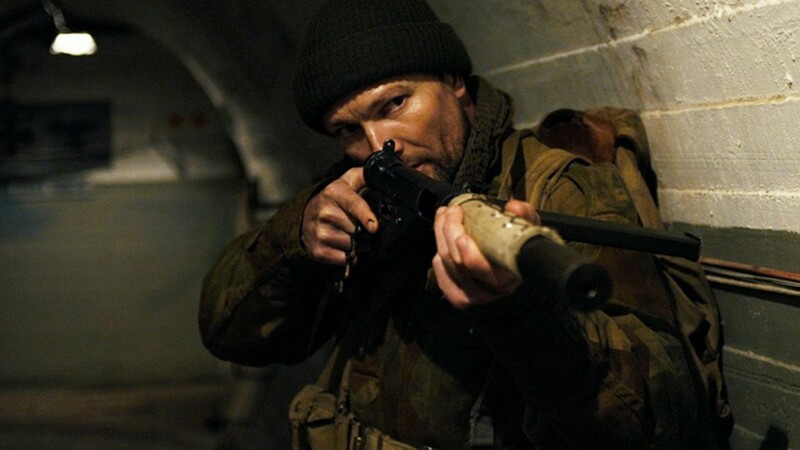 The Devil’s Rock special FX were created by Academy award winners WETA Workshop (Lord of the Rings, District 9). The music was produced at Andrea’s studio incorporating voice, orchestra and electronic fx and was mixed at award winning studio Soundsmove (www.soundsmove.com). The creative manipulation of voice and accompaniment created an exciting backdrop to the stunning visuals and unfolding tension. 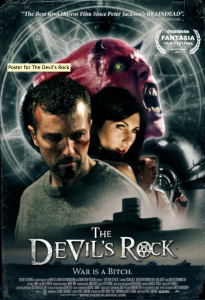 The Devil’s Rock had a theatrical release in the UK and New Zealand and was sold to over 30 territories around the world.